The Star Micronics SP500 Series has reached end of life. 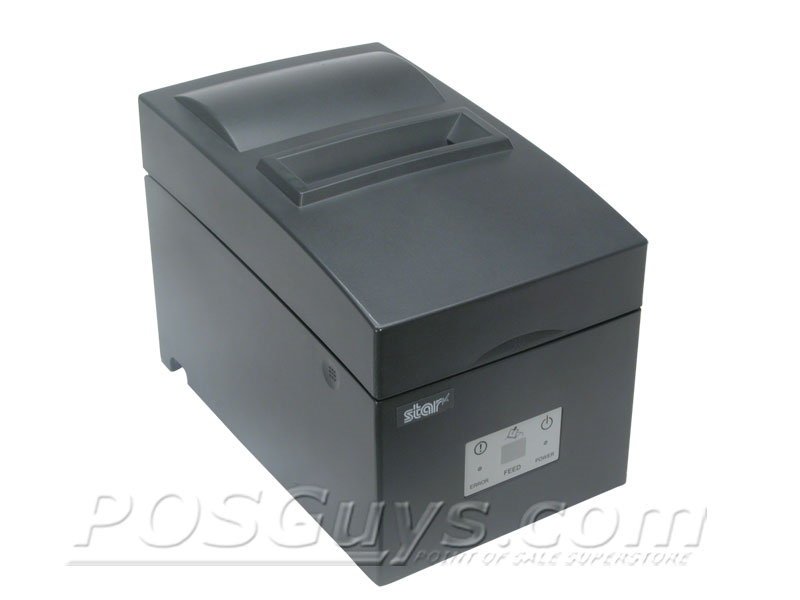 It has been replaced by the Star Micronics SP700. This product replaces the older Star Micronics DP8340. 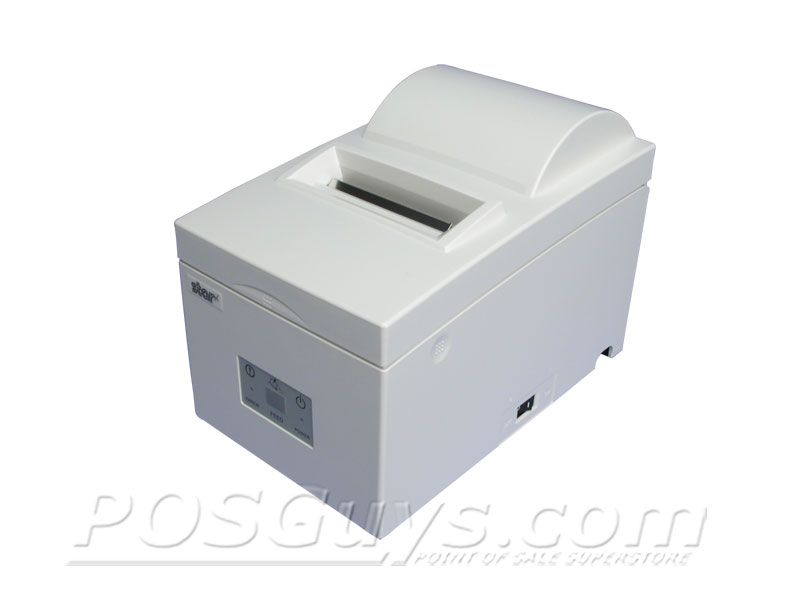 The compact-sized SP500 single color receipt printer is ideal for retail point of sale, restaurants and kiosks. 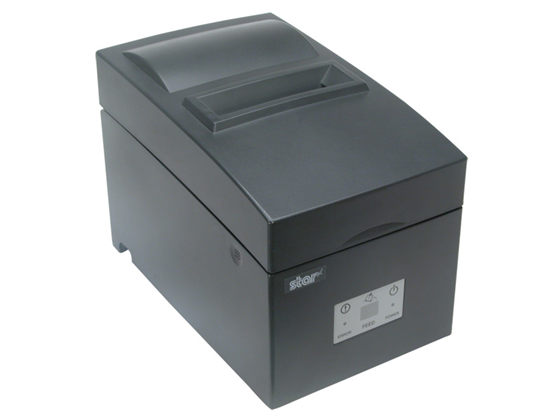 Available in two models, the Star SP500 features a standard tear bar and a convenient auto cutter. Choose from two popular interface choices, parallel (IEEE1284) or serial (RS232C), and two exterior colors, charcoal gray or putty. All models have an internal UPS. 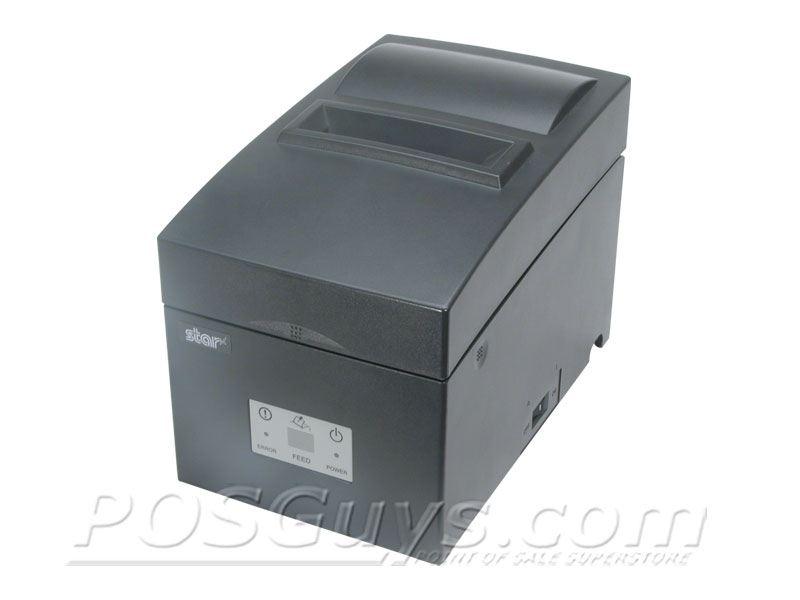 Among the fastest dot matrix receipt printers on the market, the SP500 Series sports print speeds at over 4 lines per sec (at 42 columns per line) and includes an advanced print head for increased reliability over the long haul. Find it faster! 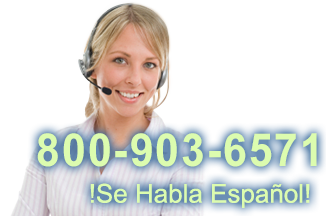 Click here to compare SP500 Series models by feature.